One of our Core Values at Universal Metro is “Building Leaders”. We are committed to offering our clients the expertise and experience necessary to navigate each projects challenges and unique intricacies with the industries best practices in mind. Get to know our team of Flooring Experts below. 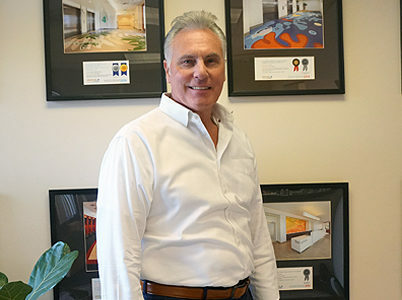 With vast experience in commercial floor covering, Dave has built a reputation rooted in trust and integrity, far beyond the Southern California market. 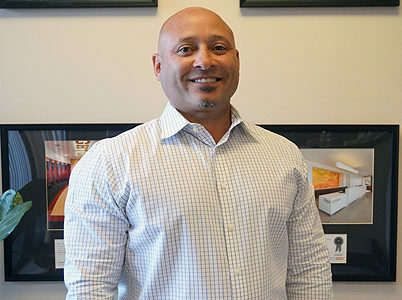 Under his leadership, Universal Metro has grown to deliver single source, commercial floor covering solutions for end users and general contractors alike. 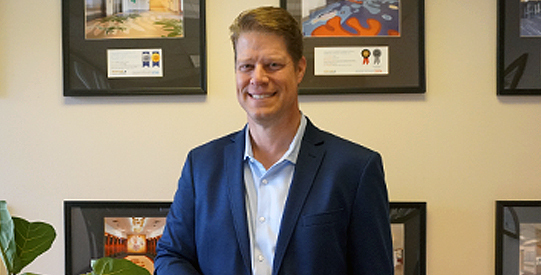 Welcomed as the 100th Member of the Starnet Commercial Flooring Partnership, Dave now serves on the organization’s Advisory Council, as Chair of the Vendor Partnership Committee. He is widely considered an industry leader and a respected strategic partner for major flooring manufacturers. 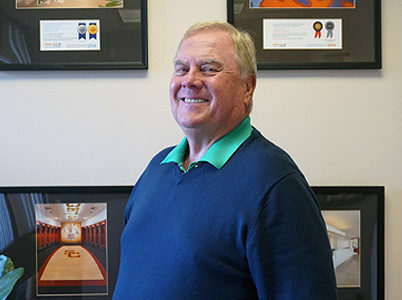 A product of three generations of floor covering professionals, Grant brought with him extensive experience in flooring, operations, and management when he joined the team in 2013. Recognized nationally as one of ten Future Leaders in Floor Covering by Floor Focus Magazine in 2017, Grant has added substantial firepower to Universal Metro’s team. From the development of new business to the value he brings our strategic partners, he is executing a plan to scale and meet the demands of the emerging commercial flooring market. 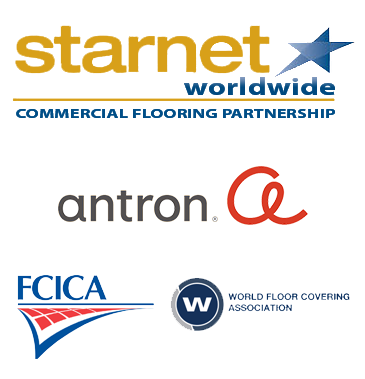 Grant is actively engaged in the Starnet Commercial Flooring Partnership, serving on both the Marketing Committee and a special committee focused on organic growth. 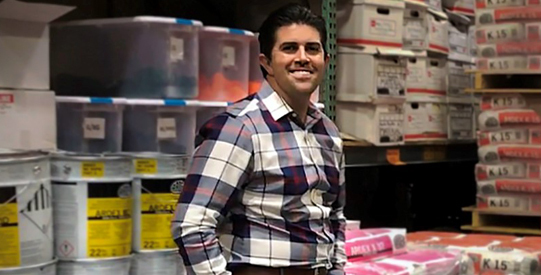 With extensive experience on both the manufacturing and dealer side of the flooring industry, Scott offers incredible depth and knowledge when it comes to pushing projects forward, both strategically and tactically. After moving to California in 2016, Scott quickly established himself as a trusted asset for both vendor partners and sophisticated buyers. His commitment to service is his calling card, as he pursues new business development opportunities on both a regional and national level. With an extensive history in the flooring industry, Buz understands the needs of his health care, corporate, and tenant improvement clients. 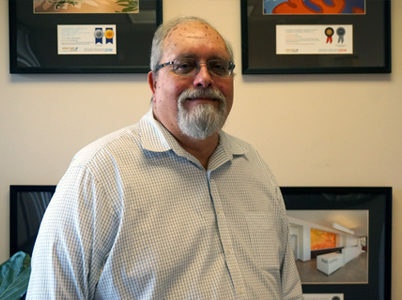 Servicing a mix of Facility Directors and General Contractors, Buz and his team perform projects throughout greater Los Angeles area, as well as up the Central Coast. 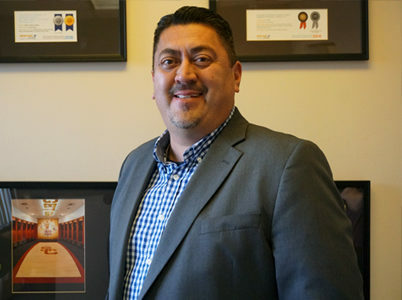 Serving greater Los Angeles, Frank is service-driven, attentive to the needs of both end users and general contractors. As a former installer, Pete offers end users and general contractors a unique perspective. Drawing on his hands-on expertise, he is a trusted advisor for those seeking “game-changing” solutions within a wide variety of market segments, including education, health care, tenant improvement, and corporate. Serving greater Los Angeles, Simon has built his reputation by exceeding his client’s expectations. He works in a broad spectrum of market segments, from retail to corporate, tenant improvement to healthcare. For over 20 years, Sean has become an invaluable resource to health care facilities throughout the greater Los Angeles market. With a service first attitude, Sean understands that in health care environments, nothing is more important than patient care. His commitment to managing his projects, talking through challenges, and addressing infection control and other risks ensures that he is on speed dial for many Facility Directors. While primarily based in the Inland Empire, Sean has long-standing relationships that pull him into LA, Orange County, and even, San Diego. 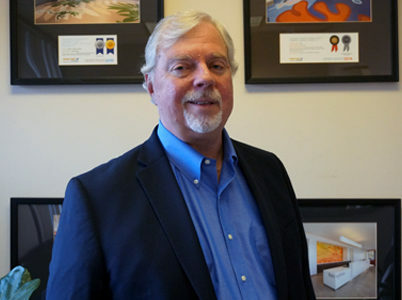 Steve has more than 30 years of experience in commercial flooring, sales, estimating and project management. He has completed a wide scope of project types, including office TI’s, healthcare, and restaurants, but has specialized in national retail chain stores (National Accounts), with hundreds of past projects from major department stores to small specialty retail stores. Based out of our Orange County branch, Terry services greater Los Angeles. He is widely respected as an industry expert and a technical guru, with a vast understanding of best practices, especially when it comes to navigating complex installations. We’re growing, and in that commitment to enhance our team, we’re looking for hard working individuals with integrity that are hungry, humble and smart. If you have a strong work ethic and a desire to develop yourself an an integral member of an already great team, we’d love to start the conversation. Click the button below to see what positions are currently open.